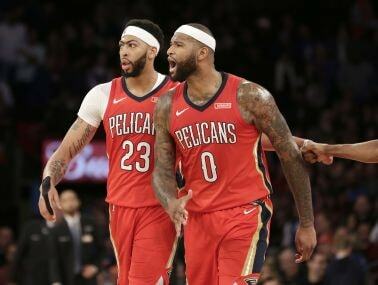 The loss of All-Star DeMarcus Cousins has been helpful to the New Orleans Pelicans, who will hope to employ the same fast-paced style they did towards the latter part of last season. 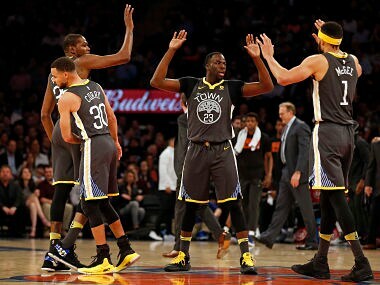 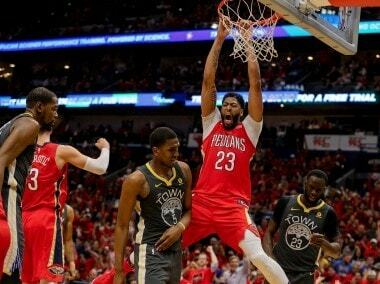 The New Orleans Pelicans, energized by a return to their home court, dominated the reigning champion Golden State Warriors in a 119-100 NBA playoff win. 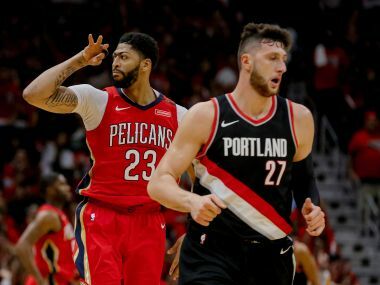 Anthony Davis and Jrue Holiday combined to post one of the greatest duo performances in NBA history as the New Orleans Pelicans beat Portland 131-123 to sweep the Trail Blazers from the playoffs. 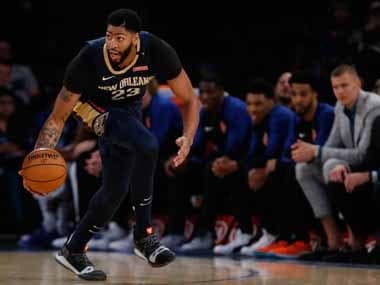 Anthony Davis has spearheaded the Pelicans' attack during a six-game winning streak – one of their longest in recent years – and over that time he is averaging more than 40 points a game. 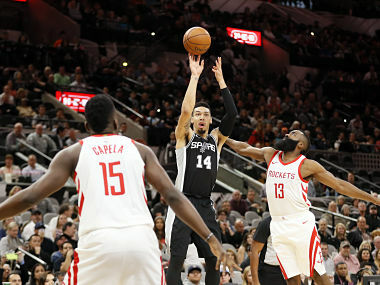 LaMarcus Aldridge finished with 27 points and Danny Green chipped in 22 as the Spurs snapped a four-game losing skid. 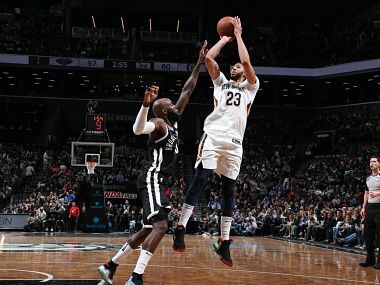 The Pelicans won despite blowing a 28-point lead in the third quarter to the Nets on Saturday in front of a crowd of 16,500 at the Barclays Center arena.